For any asset in concern, depreciation is a mandatory term which should be calculated depending upon the years for which the asset has been used in business. The Reducing-Declining Depreciation brings to the fore the concept that as the number of years of progress for the asset presence in the business, there is less depreciation calculated for the asset compared to the initial depreciation it was subjected to. Depreciation is calculated annually for any asset, and it is determined by the difference between the Residual values or any remaining asset present at the end of the financial year and the Net Book Value which represents the value of the asset, and it is calculated as rate percent values. From the example indicated, it is evident that the value of depreciation progressively decreases with the passage of time. However, in certain aspects like computers, the depreciation is more as the worth of the computer declines due to outdating of the model of the computer when compared to the year in which it was manufactured. Therefore, the Reducing Declining Depreciation could be accurately calculated only for those assets which have had higher values in the initial period and for which the decline could be tracked using the Reducing Declining Depreciation method. The reason attributing to a greater rate of depreciation of asset in the initial years of their life is that it will be used more in the year of manufacture and its subsequent years, rather than later in life. The depreciation is greater in the initial years of the asset as the value of net sales due to the utilization of the assets is greater when compared to later years. Along with the depreciation value of the asset, the Book Value also indicates a decline which is dependent on the depreciation concepts, and there is an increase in the value of the accumulated depreciation. It is quite common to have the Reducing-Declining Depreciation calculated for larger establishments which depend on the depreciation of assets and for which asset value determines the sales turnover of the business concern. Precise calculations are essential to improve the value of sales by involving the assets in sales. The Reducing-Declining Depreciation provides a good estimate of how long an asset will be useful for a business, and after how much depreciation, the asset should be discarded or scrapped to introduce or involve a new asset. Reducing-Declining Depreciation by its very name suggests that certain aspects of reducing and declining values are to be calculated which may seem to be too technical for the students to handle and the very tackling of problems cannot be done without guidance from experienced and knowledgeable people. There are many aspects of the problems, like calculation of depreciation value other assets for each year of usage, book value recording from the depreciation and the total depreciation of all assets which require careful analysis of the entire situation and responding appropriately. The students should also be aware of what type of business is involved while calculating the Reducing-Declining Depreciation as different types of assets has to be handled in different modes. Finally, the students should utilize the information from the Reducing-Declining Depreciation to arrive at whether the asset could be continued in the business or should be turned to mere scrap. The complexity of the Reducing-Declining Depreciation induces students to seek external help from authentic sources. However, with the mushrooming of websites, it will be confusing for the students as to which service provider to choose from as the students will not be aware of the nature of the guidance provided by them. If the students trust a particular website and expect them to provide a certain quality of work, and if the quality is compromised and the task of completion of assignment and homework not submitted on time, the students lose faith on that website and they feel hesitant to seek guidance from any other service provider. Therefore, while choosing the service providers, the students should check their credibility as well as their capacity to provide the services of solving Reducing-Declining Depreciation, which is one of the toughest of the Accounting tasks for the students, thus making it mandatory for them to seek help. 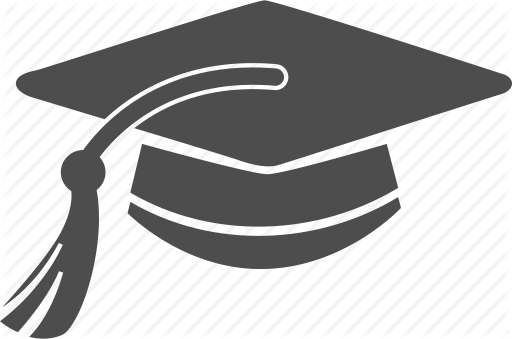 The scenario in which students find themselves helpless with meager authentic sites which provide Accounting services with regards to Reducing-Declining Depreciation, the entry of our website in the arena will provide new hopes for the students regarding our trustworthy nature and efficient workability. This could be contributed to our scholarly tutors, who with their comprehensive experience and judgment of problems provide effective and original solutions which the students are explained step-wise in order to improve their understanding of the problems and to pave the way for their increased recognition for the manner in which they submit the work. 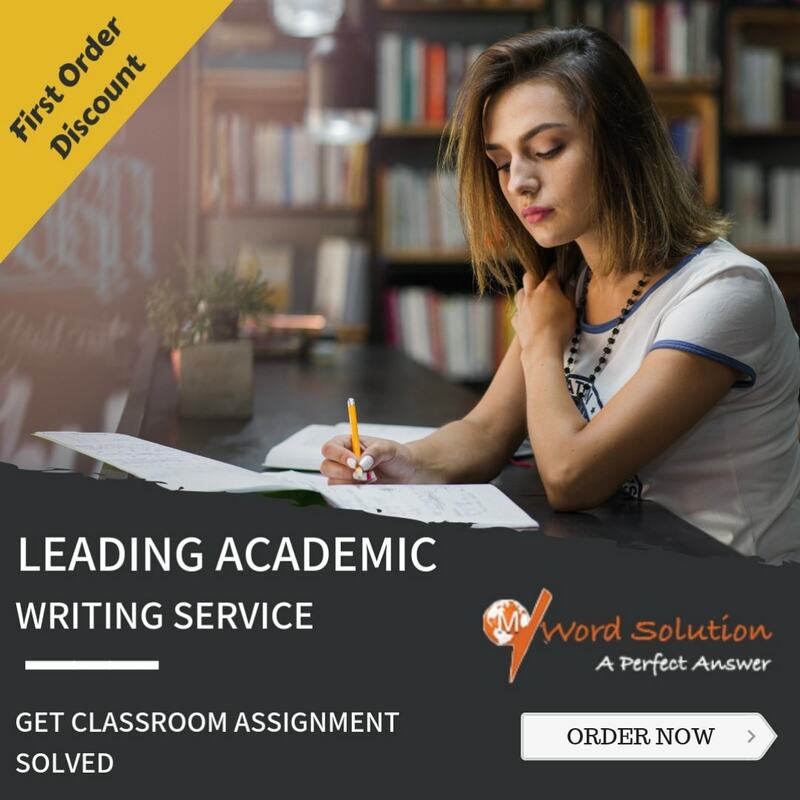 The tutors are benefitted through online assignment writing tasks as they can do it from the convenience of their home and with little effort during their spare time and earn considerably. The interests of the students are kindled by the quality of assignments and problem-solutions delivered to them by the tutors who also feel an obligation to render superior and excellent services as the student entrust their work in the hands of the tutors. 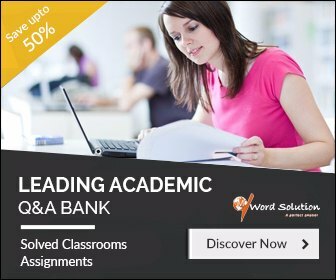 The students learn the skills of writing assignments and also the way in which complex accounting problems are tackled and develop the attitude to solve the problems in a methodical manner that gains them recognition and paves the way for their overall development in accounting, especially in Reducing-Declining Depreciation concepts.